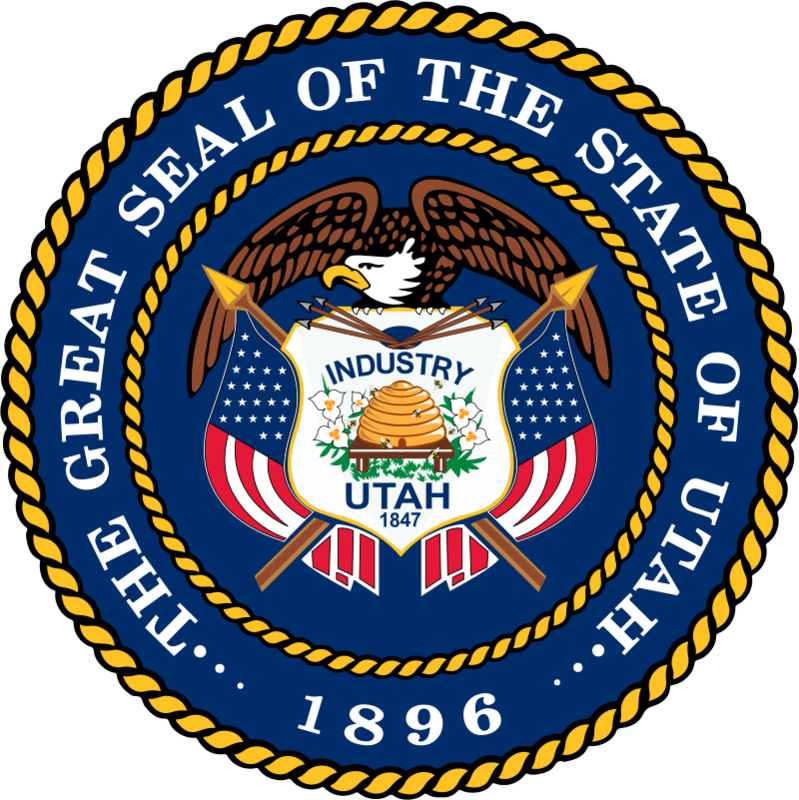 Originally settled by native people, especially the Ute Indians for which the state was named, Utah became a sanctuary for members of the Church of Jesus Christ of Latter Day Saints (Mormons) seeking religious freedom in 1847. Today, more than half the population belongs to the faith and still influences culture and politics. When Mormons arrived in the Salt Lake Valley, they found a barren desert. Over time, they built canals to bring water to thirsty crops. The desert “bloomed as a rose,” as their leader had predicted it would. Today farms and orchards stand as a legacy to their hard work. The early Mormon pioneers adopted the symbol of a beehive to represent hard work and unity. They quickly built homes, schools, libraries, churches, and temples (sacred places of worship). Utah is bordered by Colorado, Wyoming, Idaho, Nevada, and Arizona. Northern Utah contains mountains and farmlands and experiences warm summers and cold winters. Southern Utah is drier, with hot summers and mild winters. Almost 70 percent of the state is set aside for national parks and as military and defense space. The U.S. government is a major employer. 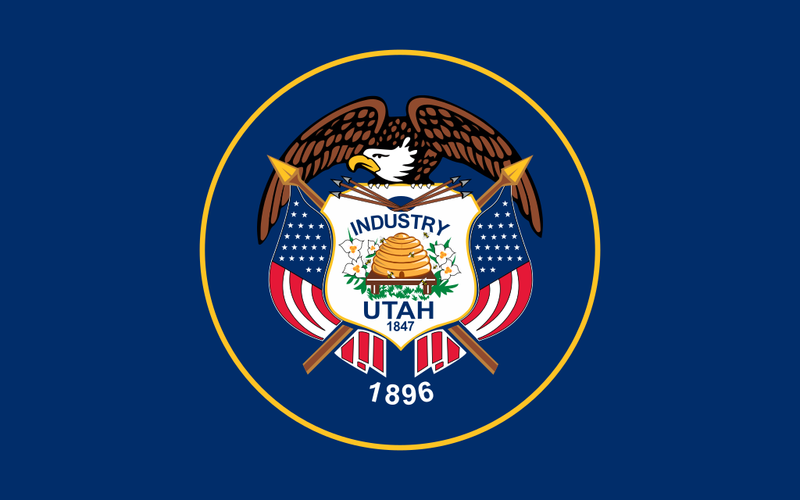 Utah is known for its outdoor recreation, including skiing, hiking, fishing, and boating. Watch a video about Utah. Declan, Tobin. " Facts about utah for kids ." Easy Science for Kids, Apr 2019. Web. 23 Apr 2019. < https://easyscienceforkids.com/utah/ >.